I miss mum’s fish curry. 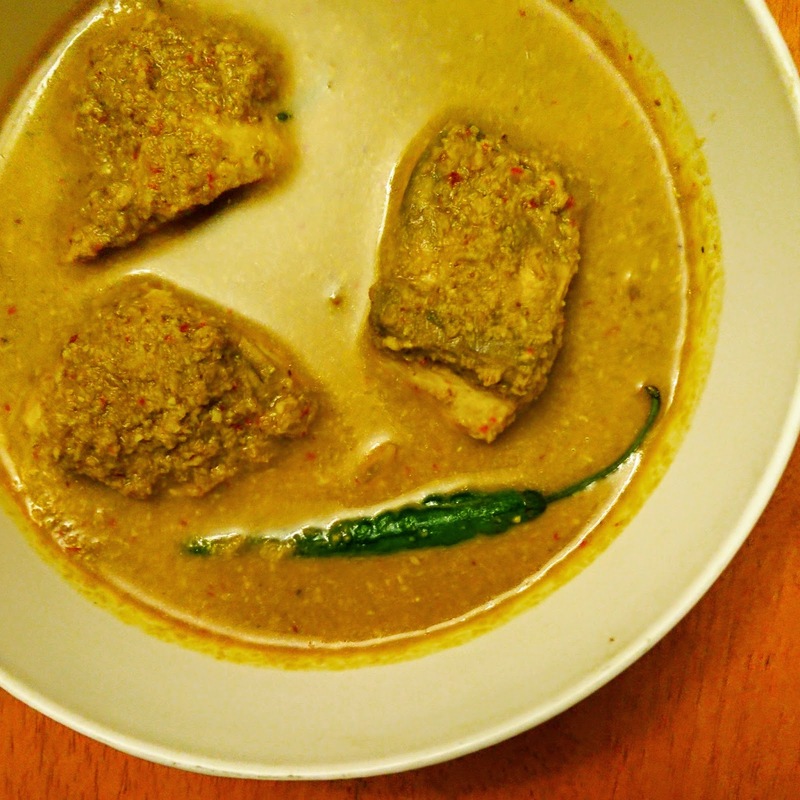 I miss grandma’s fish curry more. I didn’t even want to attempt their recipes. Hence, found this one recipe online. It’s not Mangalorean, but Goan. It’s alright. Any fish curry was what I needed. It’s fairly simple. Grind the masala with coconut and brining it to boil with water, along with sliced onions and green chillies. Add fish pieces and cook. Done.